A truly unique student experience awaits you here in Edinburgh; a visually spectacular and vibrant city that welcomes students from all over the world. 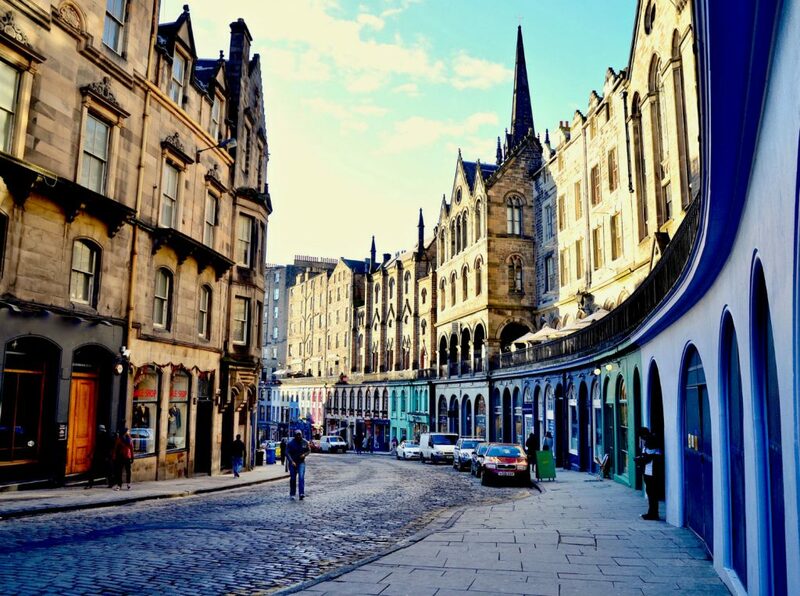 Steeped in history, the city has in more recent years become famous for hosting the world’s largest arts festival – the Edinburgh Festival Fringe. 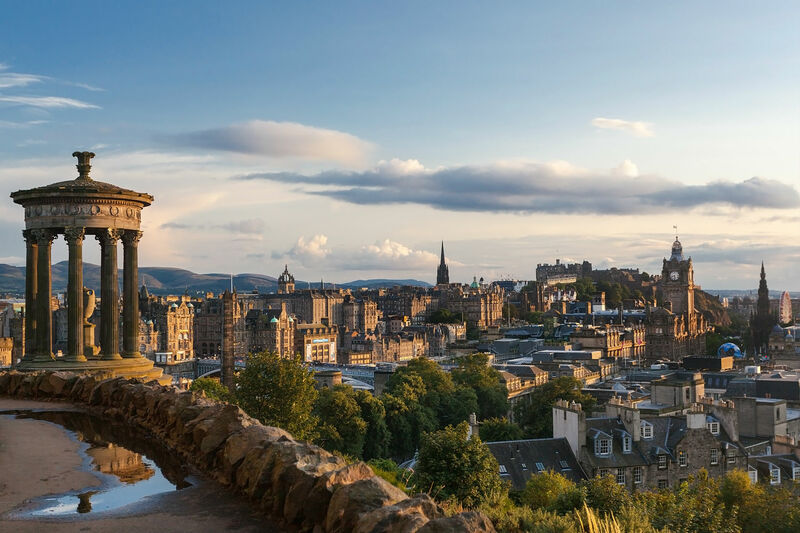 This stimulating capital city boasts everything you may need as a student, and more…a bustling city centre with a vibrant night life, shops galore, green spaces, cultural and sporting events, all overlooked by the famous Edinburgh Castle. CRM Students offers a wide range of student accommodation at great value here in Edinburgh. You will find spacious living spaces combined with communal areas to relax with friends and provide the ultimate student living experience. Our en-suite flats are all equipped with a fitted kitchen, spacious living space and private bathroom, perfect for undergraduates sharing with friends whilst studios offer extra privacy and comfort, ideal for couples, postgraduates and international students.